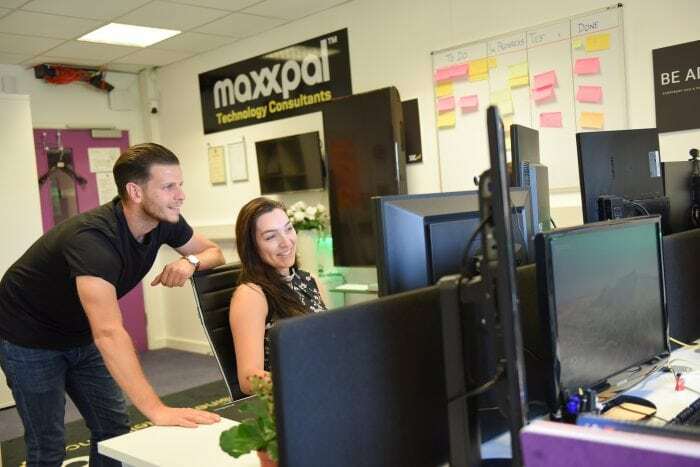 maxxpal (www.com ltd trading) is an Essex based technology consultants. Incorporated 1996 but trading in its current form since 2010. 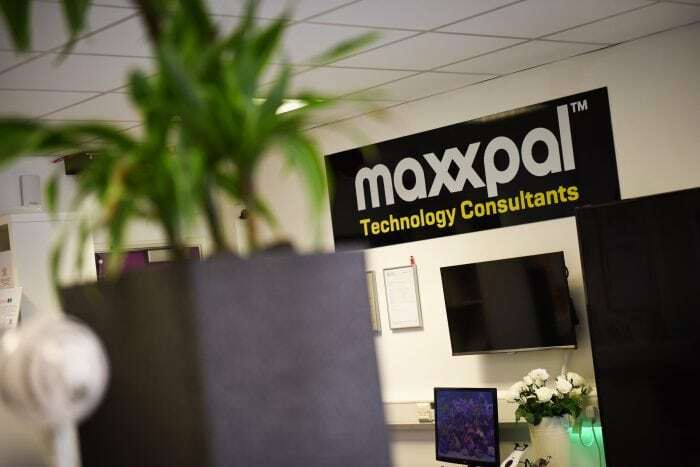 The maxxpal X Cloud Platform is a cloud-based suite of business productivity tools. Giving SMEs everything required for each department to efficiently undertake and manage its tasks in a GDPR compliant way, whilst at the same time delivering key information to business leaders on-demand. A result of seven years of strategic development, evolution and testing, The Platform delivers enterprise level business management and intelligence tools on a PaaS basis, making it accessible to even the smallest business. The Platform can be easily customised and extended which means businesses can, without a hefty price tag and years of development, enjoy access to software that is bespoke to their specific needs and resolve their own individual challenges. Our clients’ key challenges was the sharing of information; their systems were disjointed resulting in over-ordering, mis-communication and delays in invoices being issued and settled. However, with The Platform it is now possible for everyone to see precisely where a contract/project is at any one given moment – in real time. Processes are now cohesive and costly mistakes are no longer made. 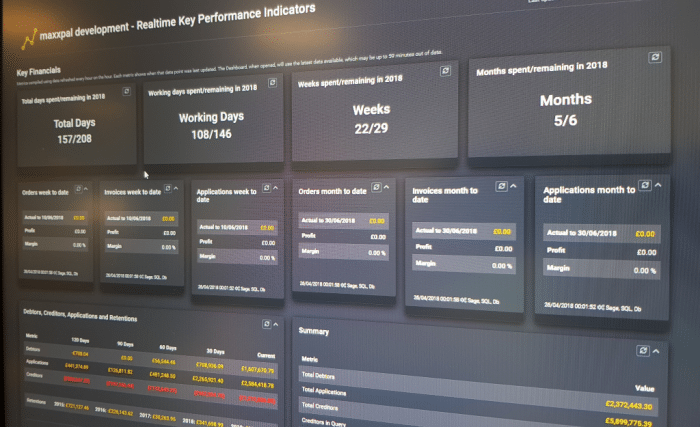 We have had many client successes who are using our BI Dashboards, one client successfully identified overdue revenue of approximately £300k the day after implementing one of our BI Dashboards, which its historical management information tools was unable to identify. Key management information is available within seconds and reports of any nature can be generated in a simple command. This year we are on track to double our annual turnover. Most of our clients operate within construction and contract cleaning industries. We have a relatively simple pricing model. A license fee is charged per subscriber and we offer incentives for 2, 3, 4 and 5 year contracts. In the next 12 months we are confident that we will double ‘The Platform’ subscriber base. 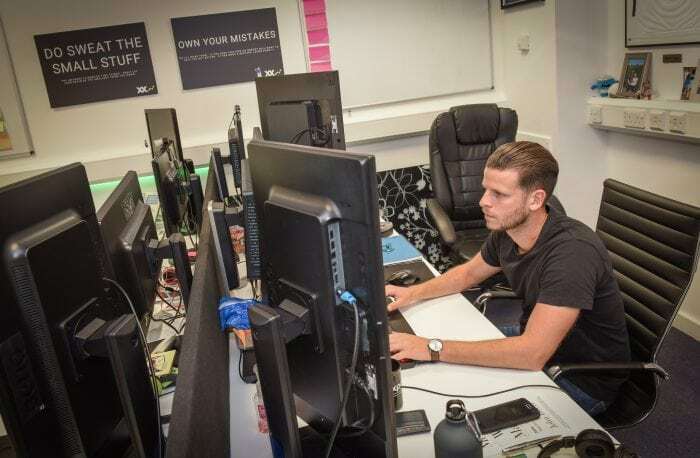 Within 24 months establish ‘The Platform’ as the de-facto cloud-based business productivity software tool for SMEs within the UK and Ireland. Being at the Ongar Business Centre has allowed us to put down our roots for our growing business. The support we receive from Invest ESSEX is invaluable and is helping us grow our business. We have recently moved to a bigger office in the centre, it was such a smooth transition thanks to the centre manager. Ongar Business Centre has provided us with a professional workspace where we can grow. The service provided by the centre has enabled us to concentrate on our core business. Ongar Business Centre is the place for a technology company to be. Secure offices, free parking with EV charging, flexibility, conference rooms and in addition Pam Winter the centre manager is on hand to deal with any issues. There is also the added benefit that you can connect with other businesses at the centre. We are all in this together! Being at the centre has allowed us to put down our roots for our exciting, growing business. We have recently moved to a bigger office in the centre. We have the privilege of working with our mentor Graham Johnson from Let’s Do Business Group through Invest ESSEX, on our strategy and financial forecast. This is something that wouldn’t have been available were we based somewhere else. The meetings, support and direction we have received from Graham has been invaluable to us. We feel part of the family here now – it’s where we should be and hope we can stay here as our business grows.